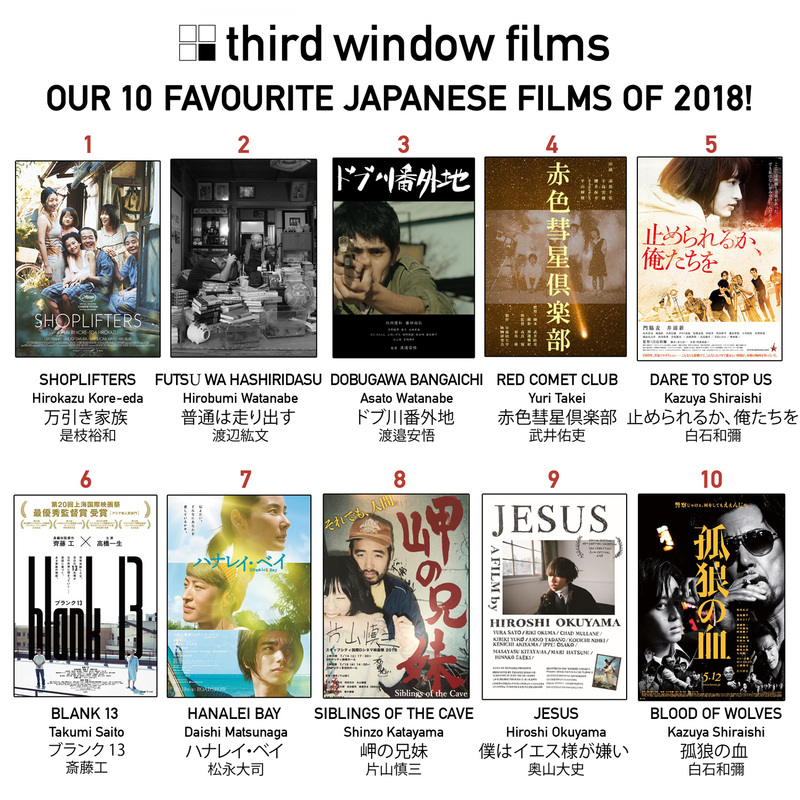 Welcome to the Third Window Films newsletter for January 2019! We’ve got some interesting news for upcoming releases plus a look at other Asian-film related happenings in the UK! The biggest surprise of 2018! A one-in-a-million success! See how a workshop film with non-professional actors and made in just 8 days made history by grossing 1000 times its budget! 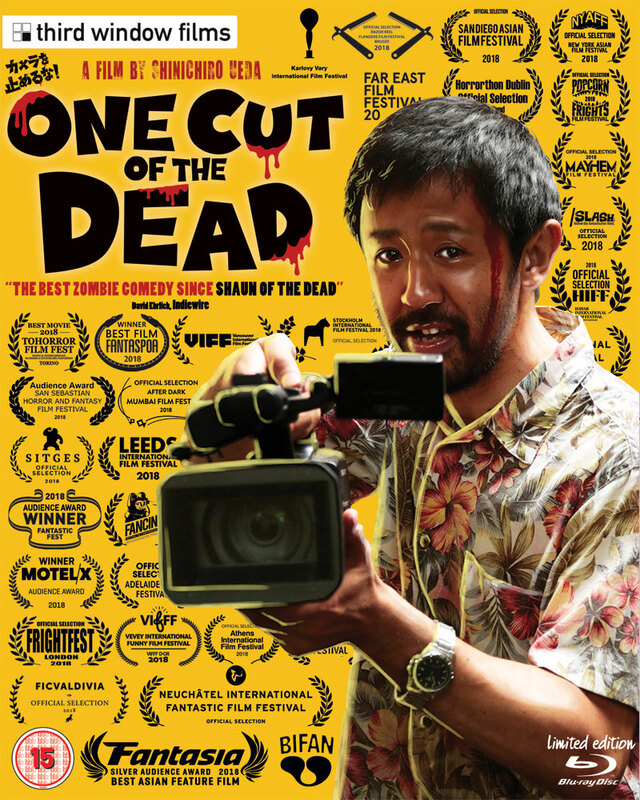 With a budget of just $27,000 ONE CUT OF THE DEAD grossed $30 MILLION domestically despite opening on just 2 screens and with an advertising budget of $0! NOMINATED FOR 8 JAPANESE ACADEMY AWARDS! WINNER OF AWARDS AT 25 MAJOR FILM FESTIVALS! PRE-ORDER AND RELEASE INFO COMING SOON! Every year we pick our favourite Japanese films, and here are our picks from the 110 Japanese films we saw in 2018. 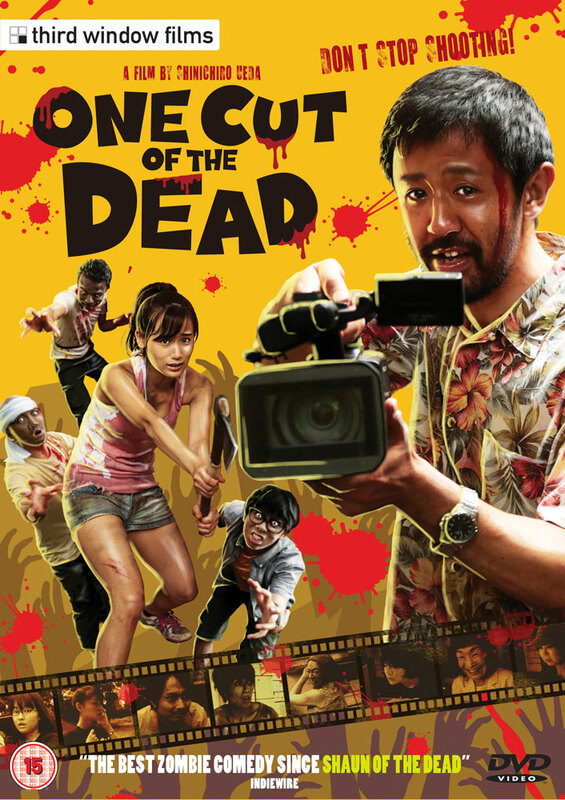 Japanese cinema coming to a screen near you! CVF’s 2019 Chinese New programme is part of the wider Chinese Art Now festival, the first arts festival in the UK dedicated to British-Chinese performance and culture, which runs from 19th January to 2nd February 2019 – click here for more information. Showcasing some of the very best of recent Chinese language cinema, the award-winning films are a mix of documentaries and fiction and include the UK Premieres of the Hong Kong box office hit Men on the Dragon, with director and cast Q&A (tbc), and the documentary A Way Out, and the London Premiere of the doc Turtle Rock. The entertaining and challenging films cover a wide range of subjects, from middle-aged men fighting back against their troubles through dragon boat racing, to the lives of villagers in a remote mountain village in China and the moving stories of three Chinese teenagers growing up in different economic and social environments. 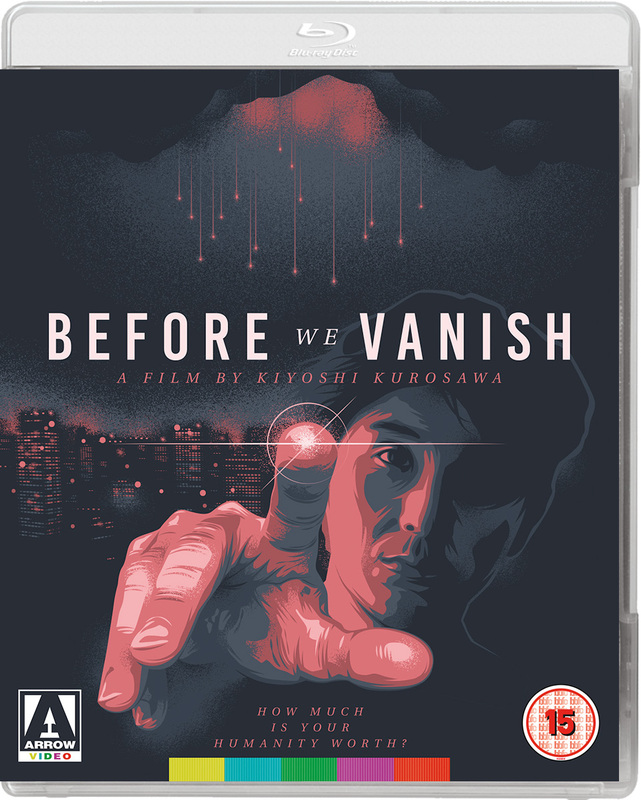 Combining the best of Kurosawa’s genre stylings with his forays into dark family dramas, Before We Vanish sees the director delivering a twist on the classic Invasion of the Body Snatchers narrative by recontextualising it in a disconnected modern world. Presenting a unique vision to how invasions have been portrayed in popular culture in the past it asks the question, how much is humanity worth, if we’ve become too alienated to be able to recognise the aliens among us? 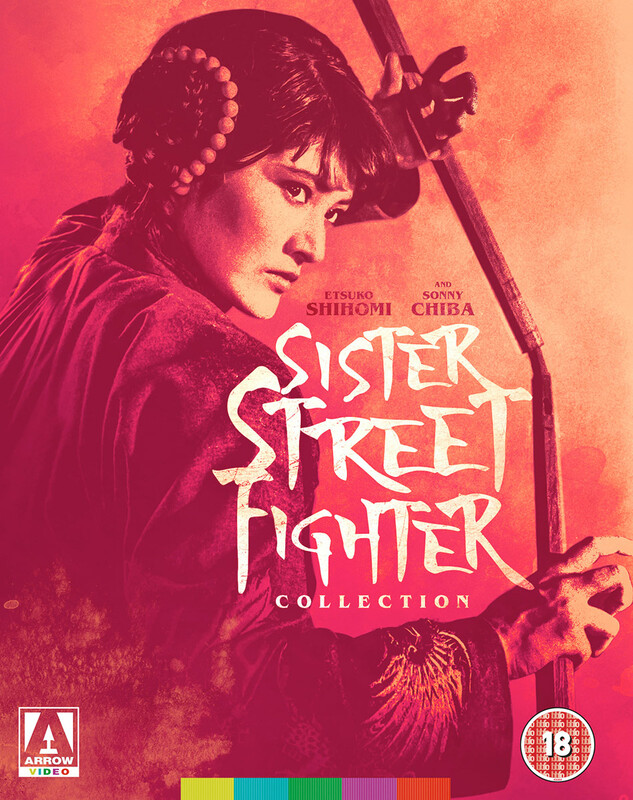 After the massive success of The Street Fighter, the Toei Company decided to build a new karate series around a female lead, and cast a young actress who had appeared in a cameo role alongside her mentor Sonny Chiba. Still a teenager at the time, Etsuko Shihomi exploded onscreen in her first leading role and created a new character type: a tough fighter who was fierce, fearless, good-hearted, and decidedly non-sexualised, a departure from Toei’s typical formula. 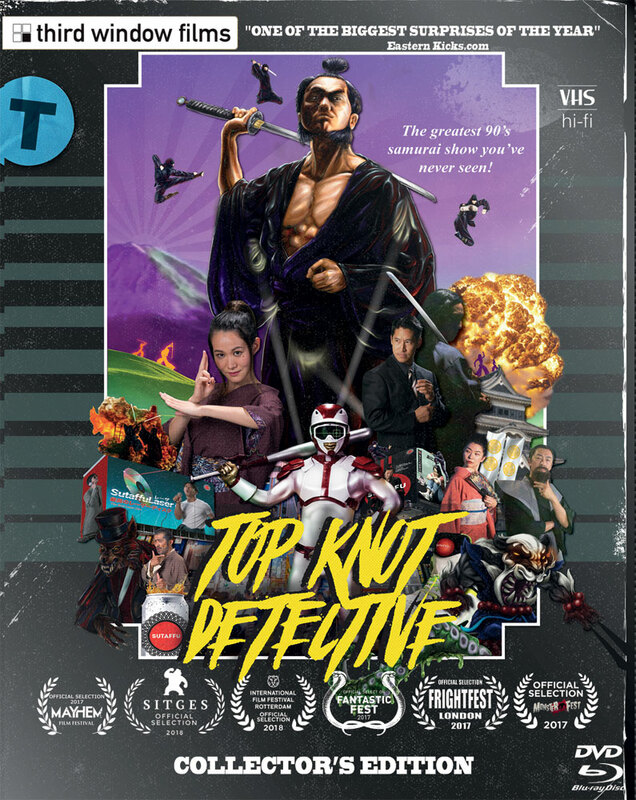 Terracotta Distribution is proud to present seven films by controversial Korean auteur Lee Sang-woo, released for the first time in the UK exclusively to stream on the Terracotta website. A collection that will shock and provoke, but also move and inspire. 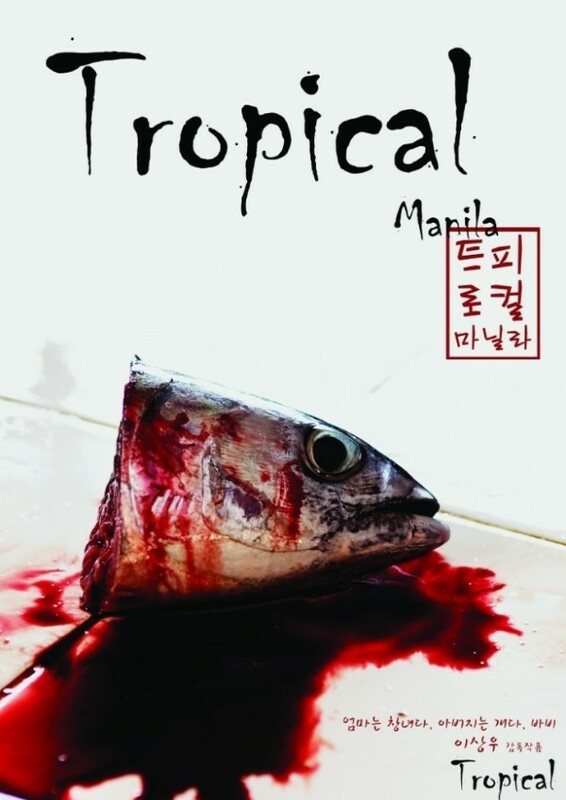 Unafraid to shatter any taboo or to call out and criticise any idea, Lee Sang-woo’s stories depict Korean society’s ignored underbelly and examine the country and humanity as a whole at the micro and macro scale. Institutions, religion, consumerism and many other aspects of modern life are the target of Lee Sang-woo’s ingenious social dissection, which explores the most fundamental human desires and instincts.